The second day of testing in Barcelona was a cooler affair with clouds moving in across the Catalunya circuit. 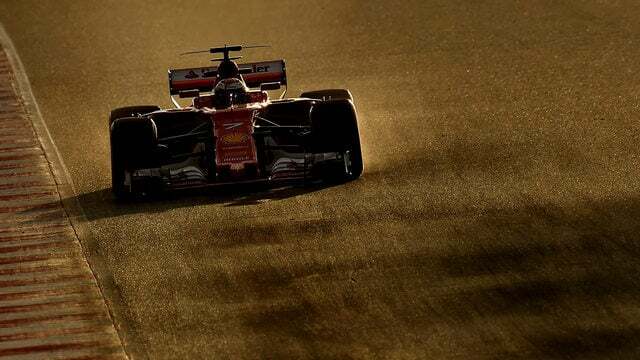 Eyebrows were raised at the pace of the Ferraris, with Kimi Räikkönen posting the fastest time on soft tyres and Mercedes managing the second fastest time on the super-soft compounds. 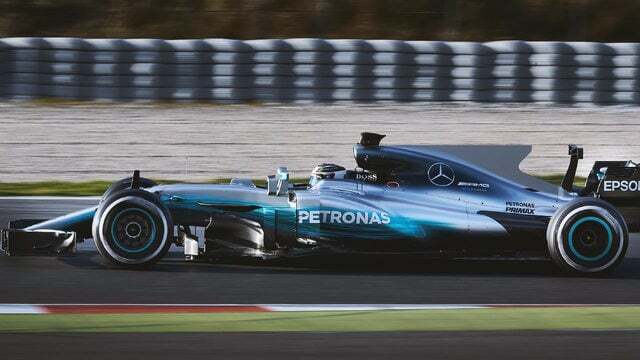 Times are not the most important thing in testing though, and the fact that Mercedes managed to complete 168 between their two drivers without an issue is the key point. The same cannot be said for many others, though. 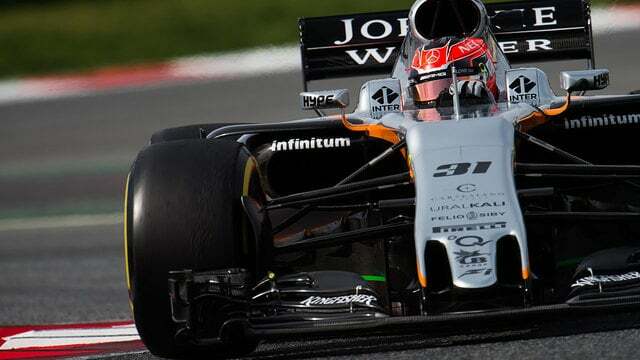 Renault and Force India had slow starts to their days, after finishing up some overnight repairs. Jolyon Palmer, in fact, only managed one installation lap just before lunchtime, which they squeezed in after Esteban Ocon caused a red flag in the Force India. Williams had to finish their day at lunchtime after rookie racer Lance Stroll went through the gravel backwards in what seemed like a minor incident but ended up doing more damage than expected. Sauber also had to complete an engine change, whilst Red Bull took an extra long lunch. After clearing the niggles we had yesterday, today went very much according to plan. We were a little tentative in the morning as it was pretty chilly and a few people were sliding around a bit. Because of that we focused on short runs and aero mapping. We then had a pretty long stop over lunch to make some changes to the car in preparation for what we wanted to achieve this afternoon. We knew it would mean taking a hit in terms of track time but we were willing to do that in order to get the information we wanted. In terms of lap counts, Valtteri Bottas was the absolute star, completing 102 tours of the circuit in a full on race simulation in just one afternoon. Räikkönen and Magnussen also hit the 100 mark, whilst it was Williams and McLaren at the rear of the table - both on laps and on pace. It was good to see some new names and faces out there today, with Antonio Giovinazzi getting a taste of the Sauber, Stoffel getting back behind the wheel of the McLaren for his first official F1 driver outing since Australia last year, and Stroll, of course, despite the disappointing end to his day. 53 laps today, loving it. Shame we lost some time this morning fitting parts but looking forward to getting back in tomorrow morning! 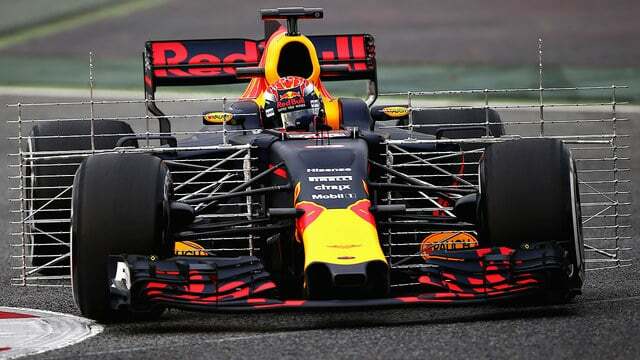 Refreshing comments from drivers in Spain.They can input their own skills and fitness levels into the cars better this year. Cant wait to get back out there tomorrow! And its just #testing! It looks like we're at the part of the week where everyone takes a leaf out of Mercedes' book and starts sharing the driving duties around. Mercedes, Red Bull, Toro Rosso, Renault and Sauber all have two drivers scheduled for work tomorrow, whilst we will see the first appearance of Alfonso Celis in the Force India this year. Alonso will be back in the McLaren, and Romain Grosjean will finally get a turn in the Haas.